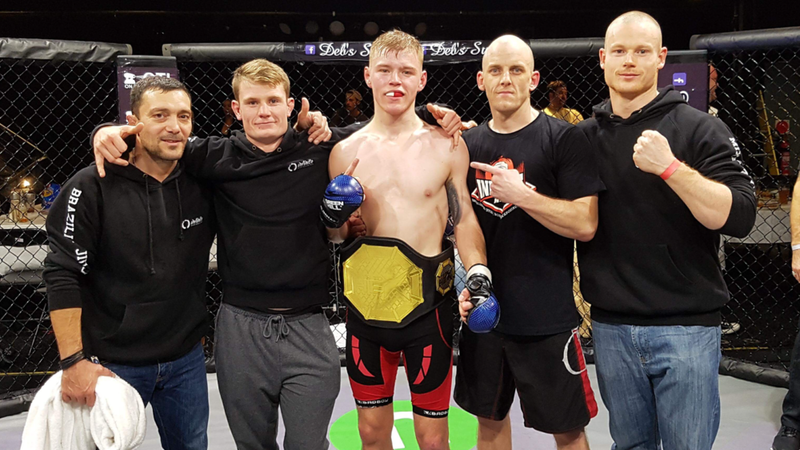 Whether its for fitness, self-defence, competition or just fun - martial arts are a great option to help improve health, flexibility, self-knowledge, confidence and purpose. Our classes are suitable for all experience levels. Come along and try a class for free. Mixed martial arts is one of the most popular and fastest growing sports in the world. So perhaps you are curious about this hot new trend in sports and fitness. 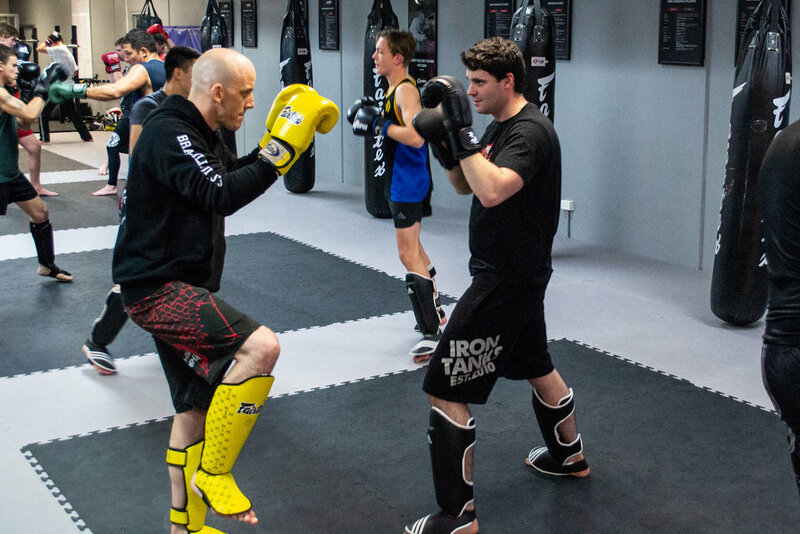 Cardio kickboxing is inspired by traditional kickboxing styles and mixed martial arts workouts. 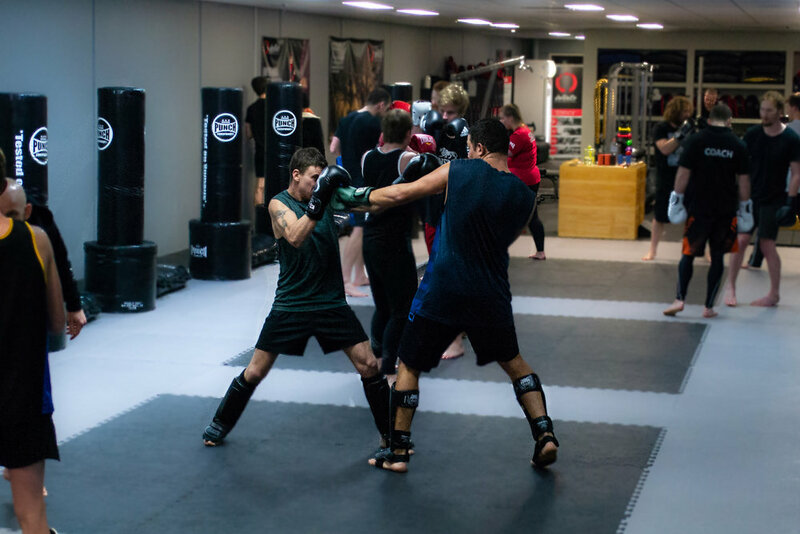 During your cardio kickboxing classes, you will engage in a high energy fitness routine which will include front kicks, knee strikes, roundhouse kicks, jabs, hooks, crosses, and uppercuts. In an ideal world, we would never need to feel unsafe or uncomfortable. And with any luck, your personal world will continue on in nothing but safety and sunshine! However, the real world can occasionally be a rough place. 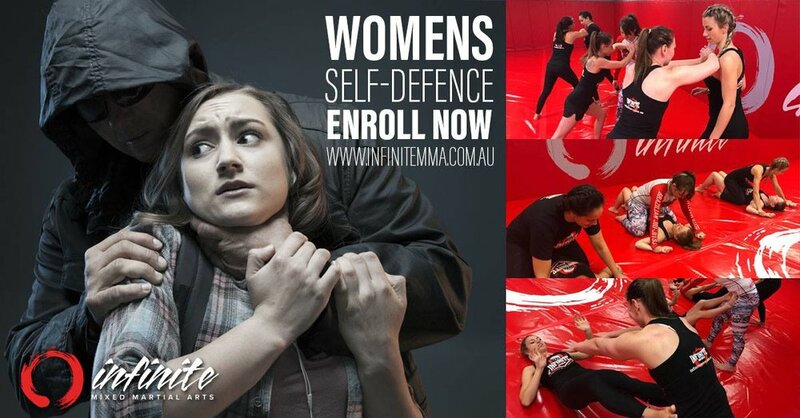 Empower yourself with our Women’s Self Defence classes. Some people compete for glory or recognition. Other people compete as a way to focus on improvement. Perhaps you compete to meet new people or to see other approaches to your martial art. Whatever your reason for competing, the best way to get there is through dedicated competition training.